Put baggie in the freezer and freeze up to 6 months in fridge freezer or 12 months in a deep freezer. 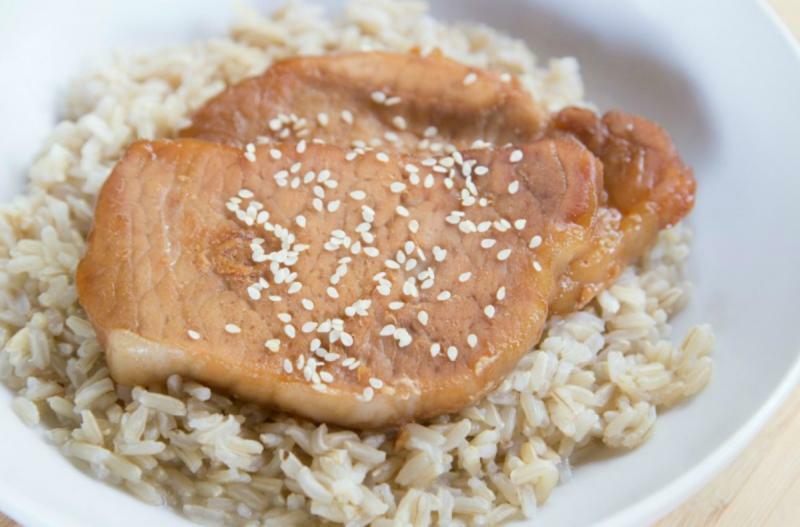 Thaw in the fridge overnight, or a warm bowl of water for about 20 minutes, before adding olive oil to skillet and transferring the pork chops and marinade for sauteing. 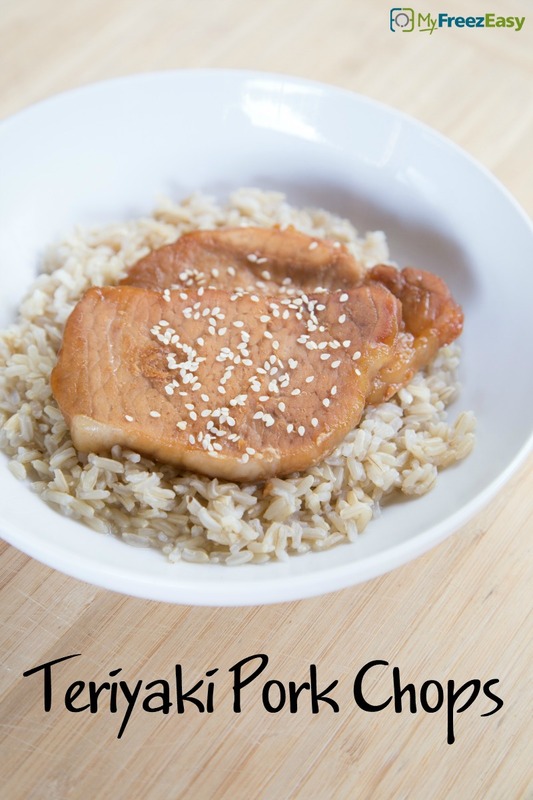 Recipe is gluten-free when made with gluten-free teriyaki sauce. Thaw completely. Add oil to skillet and saute the pork chops and marinade for a few minutes on each side, until pork chops are cooked through. Let rest for 5 minutes before slicing.